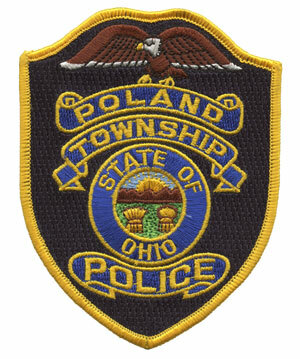 The Poland Township Police Department began providing services on January 1, 1978. 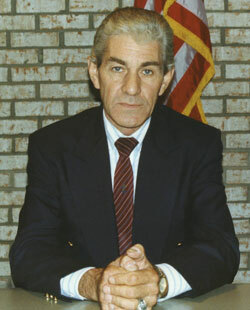 Former township trustees, David Ludt, Nick Jeswald, and Jack Raupple hired Lee Goodin to be the first Chief of Police. The original staff included a Chief of Police, four full time patrol officers, and four reserve officers.